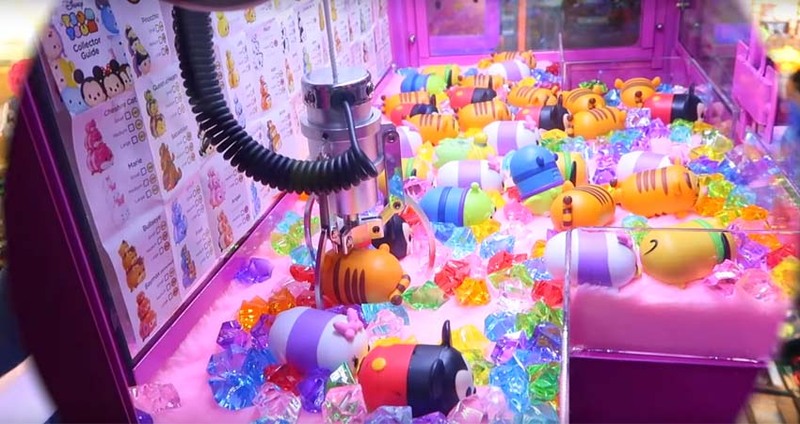 How to Make A New Claw Crane Machine Operation Business? 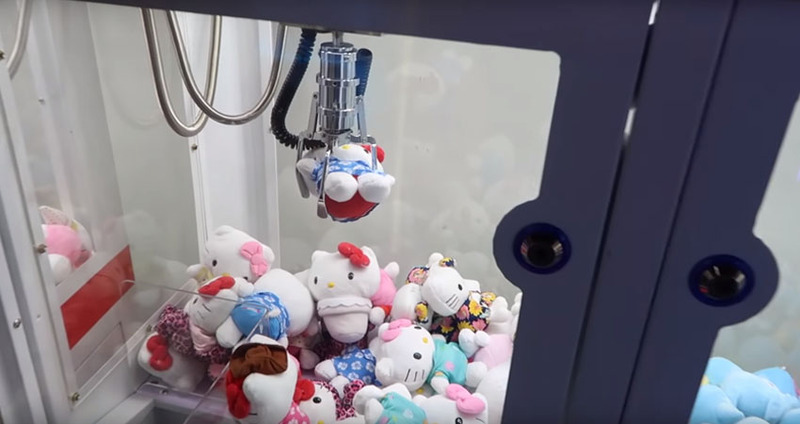 With the development of the claw crane machine industry, there are different operators make new business. 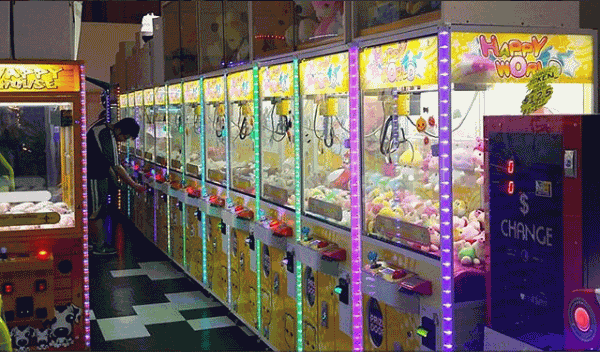 In recent years, we can also see the claw crane machine in the supermarket, pedestrian street, cinema, and other high-density centers, schools, large restaurants, hotels, etc. Opportunities are everywhere and more and more entrepreneurs are entering the industry. It is most important to select a location for a new claw crane machine store. As we all know an investment should be cautious. Right Location is equal to more than 60% of your investment success. 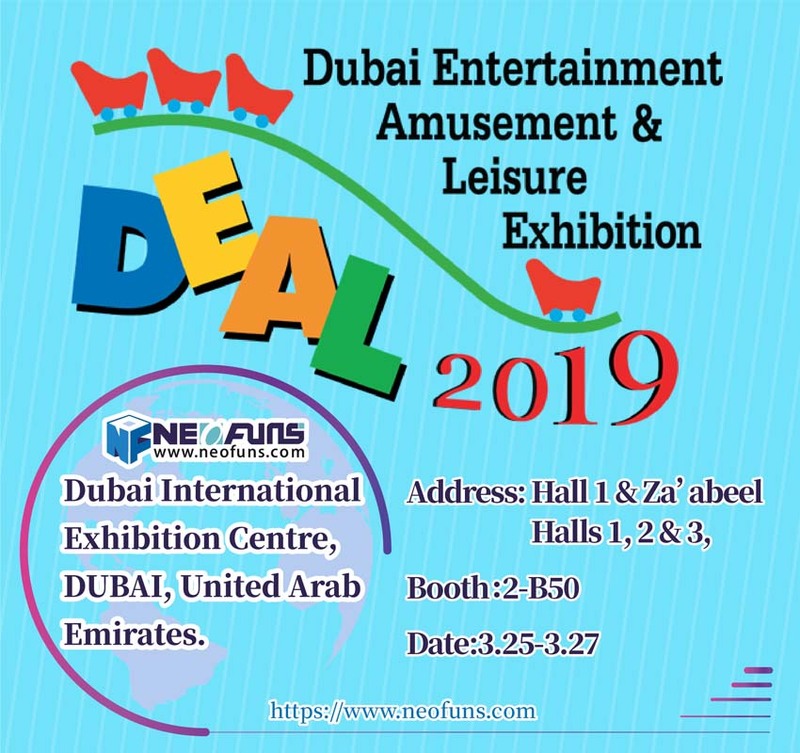 It is recommended that the shop is located mainly in pedestrian streets, cinemas and shopping malls because these people have a large flow of people and can retain customers. The operator should keep up with the trend of the times, understand the market and pay attention to the quality of gifts. For the choice of varieties, we must know what plush toys are popular. The other is the quality of the plush toys. If you are in a place where no one is competing, it doesn’t matter you can use cheap plush toys, but when someone competes, you have to work hard from plush toys quality and marketing. The operator should position the market, identify equipment manufacturers with good quality and good service and maintain long-term cooperation. The machine is the tool we operate. A good machine will make you worry. If you have a faulty machine, you can’t wait to break it with a hammer. Regarding the machine configuration problem, when you plan to invest, you must investigate all the peers in the county. What machines are there in the house, which manufacturers are the machines, what are the characteristics, how the quality of the plush toys, and what type of dolls the customers like. You are all well aware of this, you know what machine to put on and how to match. 4. Emphasis on employee development and adjustment of employee enthusiasm. Only one point the enthusiasm of the employees is put in place, and the turnover naturally rises. We should treat employees as their own family members, and give benefits such as commissions and division of labor. After discovering business opportunities, the beginner must learn to look at the market, understand the market, open up new markets and have their own style, bring more fun to more people.